Art 12: Final studio project due and critiques are June 12 & 14. Sketchbooks Due Feb 14) ANNOTATED ML are past due. Read: What Does a Fine Arts Degree Get You? 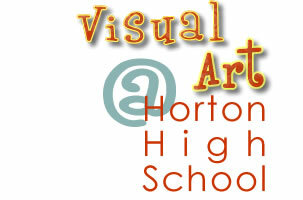 Download a Horton High Art Program orientation document. Meredith Murray, Brain food, 2013. This site is full of art lessons, assessment rubrics, and reference materials for Art 10 (Foundation), Design 11 and Art 12 (Advanced Art 3). visit us again for another quote. Are you a student who loves the arts? You may qualify for an AVRSB Fine Arts Certificate. Download the complete AVRSB FA Certificate application from here. Creativity is the highest order of thinking.